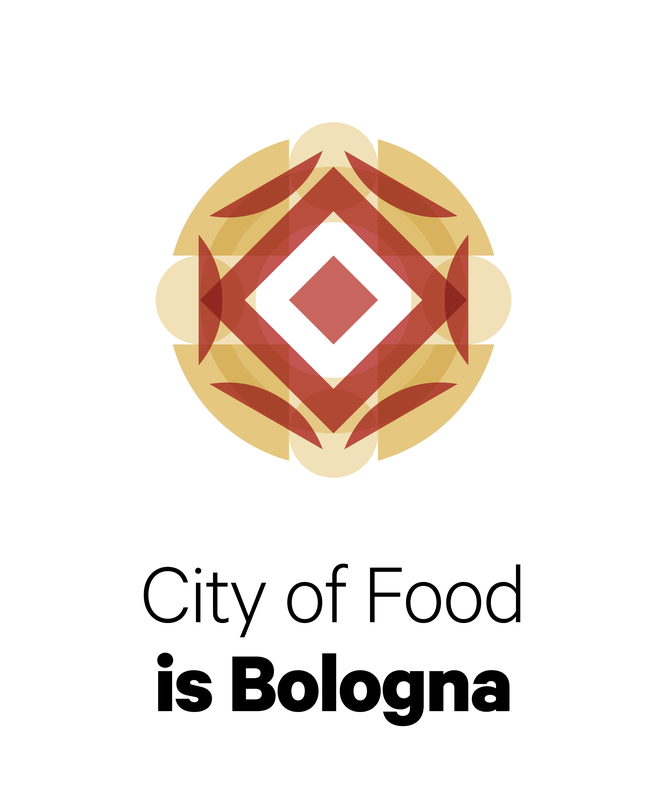 Built with an eye on innovation, CAAB is a large structure, aiming to carry on the long-established commercial tradition of Bologna. 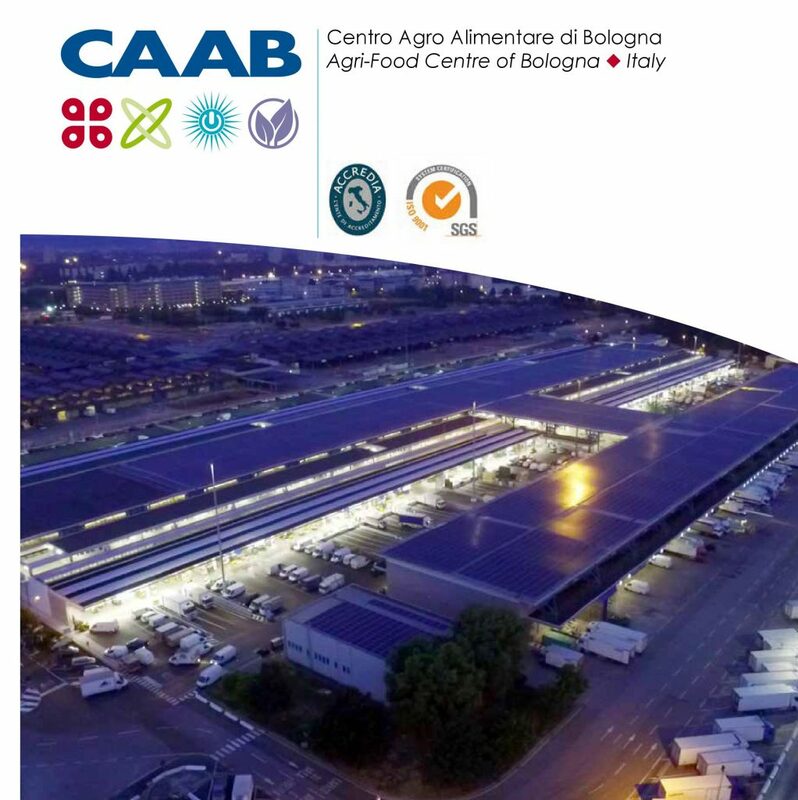 CAAB houses the fruit and vegetable market, one of the biggest structures for fruit and vegetable distribution in Italy. The CAAB centre also comprises of warehouses for frozen and fresh goods, covered and protected logistic platforms and supporting structures and offices. Please come and visit F.I.CO Eataly World, daily open between 10 a.m.- 24.00 p.m! FICO is an organization which encloses a unique environment of local traditions, influenced by a culture of high quality food. And is furthermore enhanced by competent people, with daily experience in the agricultural sector. 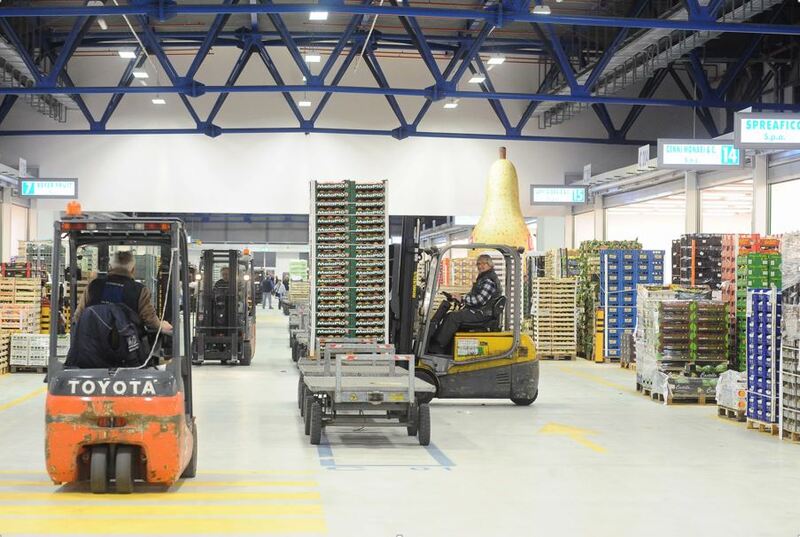 FICO – Fabbrica Italiana Contadina is a venue, representing high-value products, directly connected to the true Italian roots. In practice, these roots are directly connected to the rich agricultural soil of Italy. The uniqueness of the Italian territory and climate, in combination with the expertise of agriculturalists, possessing the knowledge of how to treat mother nature products, turn Italy’s best products into high-quality cuisine. Resulting in Italy’s cuisine to be the best in the world. FICO Eataly World is an interactive environment, which lectures on food and biodiversity education. And where you may find the wonders of Italian food and wine. Explained from the start of the product, until being served on a plate or in a glass. We welcome hundreds of small and medium Italian businesses, which display the art of product manufacturing in a live setting. 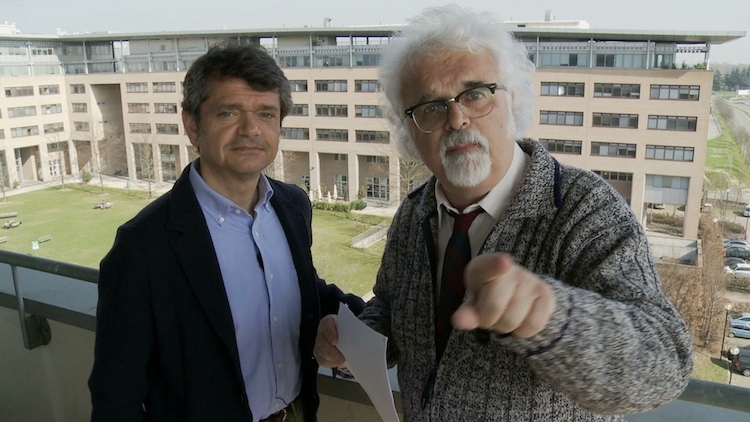 We are visualizing the stories of Italy; of crafts, of passion, of genius. To let the taste and the beauty of our country be told to all the citizens of the world. 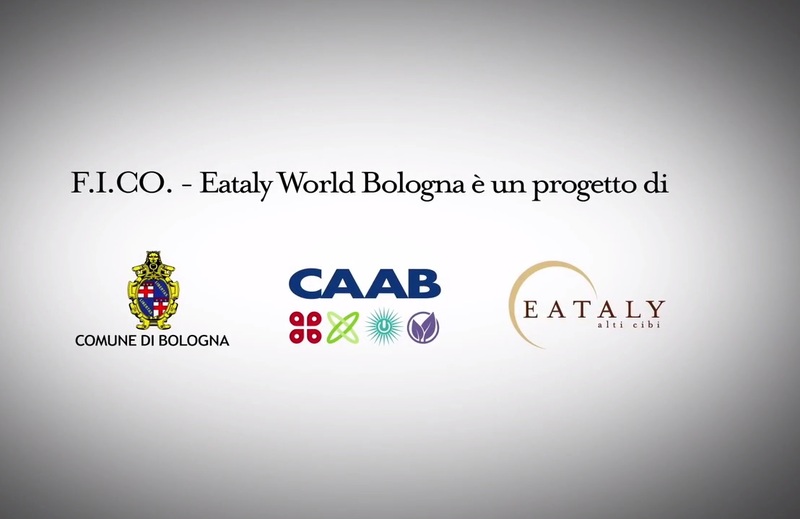 Click on the image to watch the video, explaining the Eataly World Bologna project – Bologna, the city of Food. 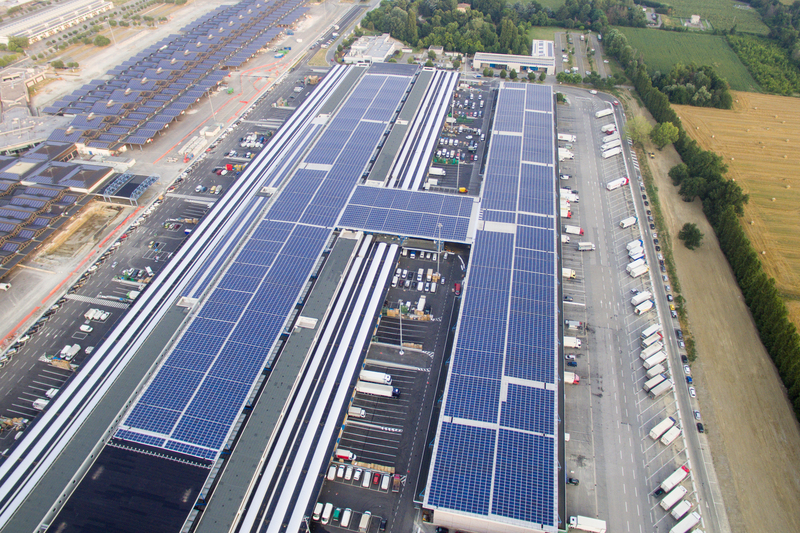 CAAB is a signatory partner of the “ Protocol of Understanding for the implementation of the PAES – Action Plan for Sustainable Energy” and it has activated some projects aimed to environmental sustainability and the reduction of CO2 emissions. CAAB participates in the project City of Food. Click on the logo to discover the details of the project. Our website is under construction, so some pages could be offline. Please contact us for any problem.